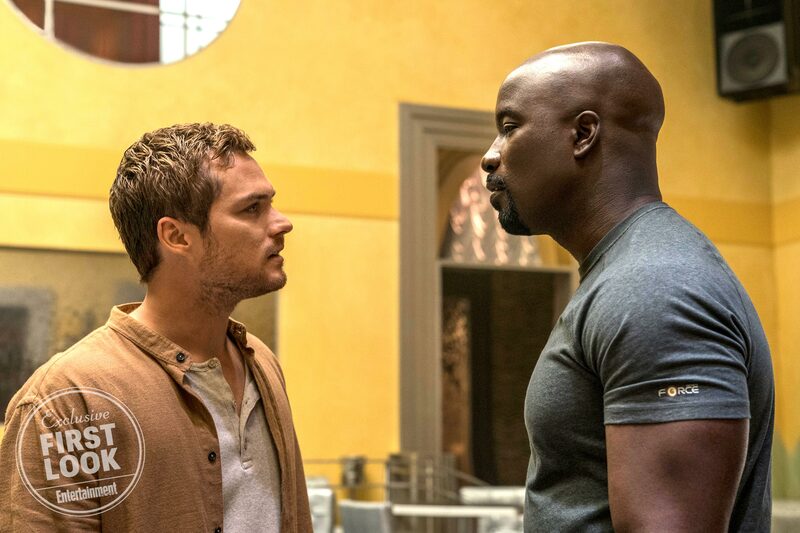 Looks like we’ll get the reunion of fast friends Luke Cage and Danny Rand we were hoping for sooner than we expected. 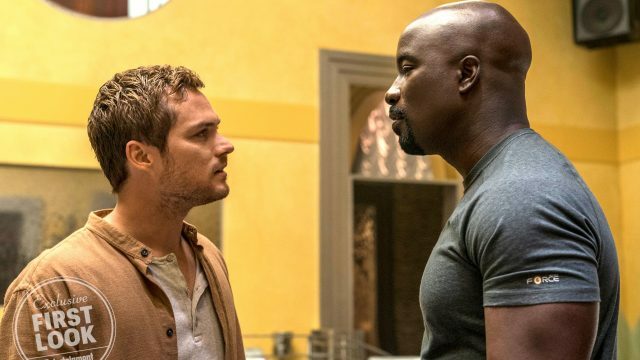 Finn Jones will be guest starring in Marvel’s Luke Cage Season 2! 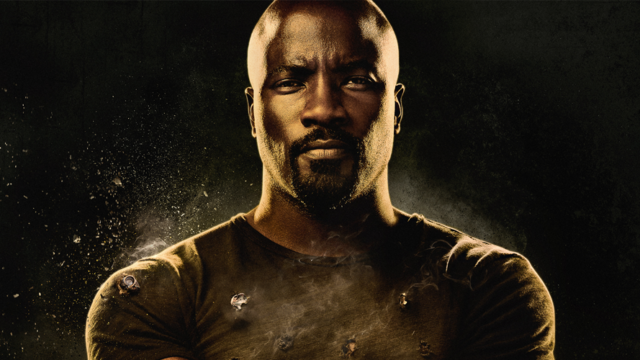 Entertainment Weekly has the scoop with an image from the gathering. 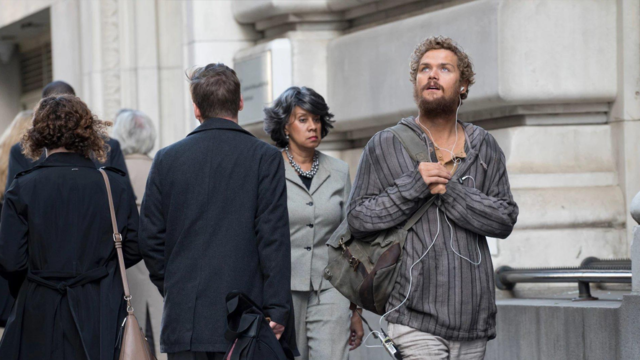 No details on what brings the Power Man and the Iron Fist together in the season, but the image alone is exciting. 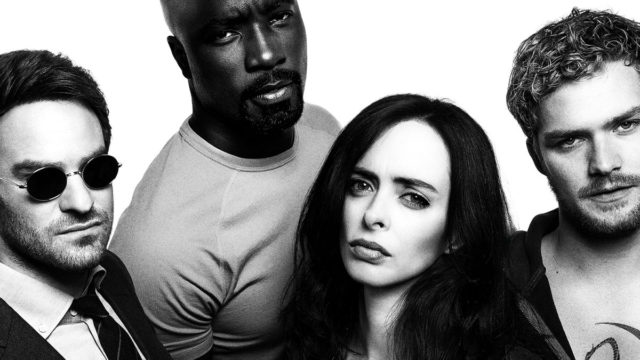 After butting heads and fists in their initial meeting in Marvel’s The Defenders, the two begrudgingly came to like and appreciate one another as their cadre banded together to take on the Hand. 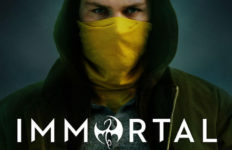 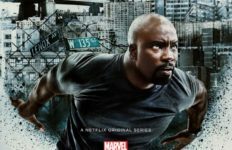 With the second frame of Luke Cage in production and a somewhat surprising (but nonetheless welcome) second season on Marvel’s Iron Fist due to start lensing later in the year, thoughts of a potential Heroes for Hire team-up looked a ways down the line. 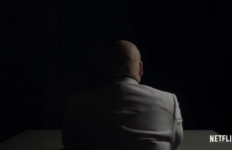 Thankfully, we’ll get to see the two interact again on-screen next year sometime. 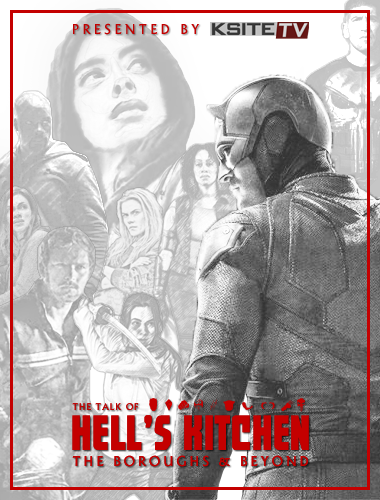 What do you think brings Danny, who — SPOILERS, if you haven’t finished The Defenders — appeared to take on the role of protector of Hell’s Kitchen following Matt Murdock’s believed perishing — END SPOILERS, and Luke back together?